Director Alexander Payne returns to his native state for another wry look at the American midwest and the characters who populate his goofy, desolate cinematic landscape. In a marked change from the picturesque setting and vibrant colours of his last two films, The Descendants (2011) and Sideways (2004), here we go back the grey Nebraskan skies of his earlier work Election (1999). 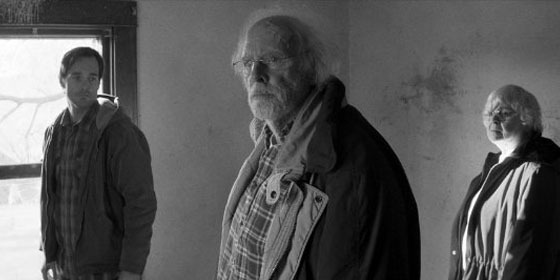 Even more than that, Payne has opted for black and white, an unusual visual choice these days and one that invites comparisons to films like The Last Picture Show (1971), with its depiction of things ageing and slowly dying. This central theme drives the story which revolves around Woody Grant (Bruce Dern), a grumpy and partially senile old man who seems convinced he has won a million dollars, just because he has received a certificate in the mail. Despite trying to convince him that the letter is a scam, his son David (Will Forte) decides to accompany him on the long trip from Billings, Montana to their home state of Lincoln, Nebraska where they meet family and old friends, some of who believe his story about the $1m. All of this unfurls in classic Payne fashion: there are shrewd observations about family dynamics; a lingering sense of comic frustration and some truly memorable supporting characters, including Woody’s wife Kate (June Squibb) and an old work partner (Stacey Keach). Working from Bob Nelson’s original screenplay, this marks the first time the director hasn’t had a hand in writing one of his films. But the material is a nice fit and the road movie structure and odd-couple dialogue has parallels with Sideways (2004). Although the backdrop couldn’t be more different, there is an acute eye for detail and the bittersweet nature of relationships, especially the effect time and money has on our lives. 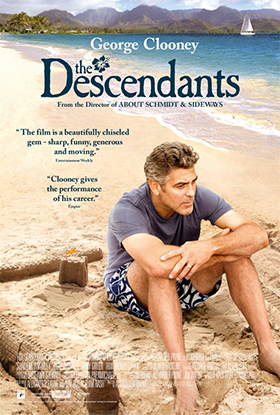 In its own way, this is a sly parable about the illusory nature of the American Dream. At the same time there is a lot of heart beneath the surface of these lives and one suspects that Payne sympathises with Woody’s plight, whilst not being too precious about his shortcomings, as evidenced in comic scenes where he visits Mount Rushmore or loses his false teeth. The decision to use black and white (it was shot in colour and converted in post-production) whilst creating an elegiac tone, also allows cinematographer Phedon Papamichael to indulge in different lighting choices, which are interesting for such contemporary material. Dern has often been cast in secondary roles, but here at the twilight of his career he gives a wonderfully nuanced performance. He’s cranky and unpredictable, yet somehow manages to paint a sympathetic portrait of a man sliding into the fog of old age. Forte provides an effective foil as his adult son trying to understand his father better, Bob Odenkirk is nicely vain as the other son (a local TV newsreader), whilst Squibb gets the most belly laughs as the dominant matriarch. The musical score by Mark Orton, with its use of guitars and strings, also sets a distinctive mood throughout. The directors Alexander Payne (The Descendants), Mike Mills (Beginners), Steve McQueen (Shame), Jason Reitman (Young Adult), Bennett Miller (Moneyball) and Michel Hazanavicius (The Artist) all sat down recently for an awards season round table chat with Stephen Galloway of The Hollywood Reporter. Where they talk about makes a great director and get into a discussion about Ryan O’Neil in Stanley Kubrick’s Barry Lyndon. Where they discuss their best and worst experiences as directors, which includes tales of actors not memorising their lines and a crew member being fired. 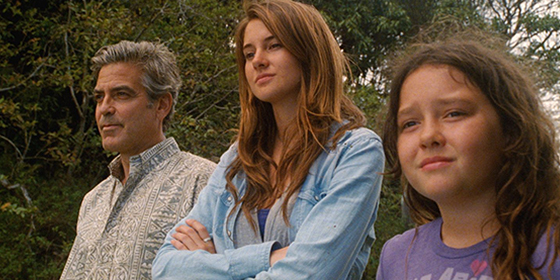 Back in 2005 director Alexander Payne sat down for a long form interview about his career. 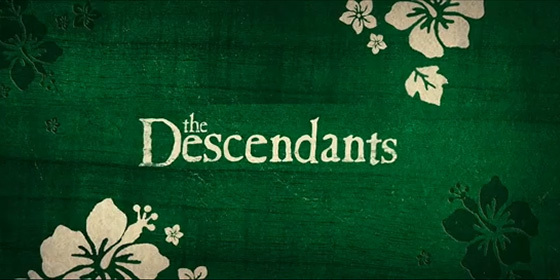 His latest film The Descendants was one of the highlights of the London Film Festival for me and is likely to be a major awards contender. This talk was held at the Walker Art Center in Minneapolis after the success of Sideways, which had been one of the the most acclaimed films of the previous year. Fans of his work will find much to chew on here and for aspiring filmmakers it provides interesting insights into one of the best American directors currently working.